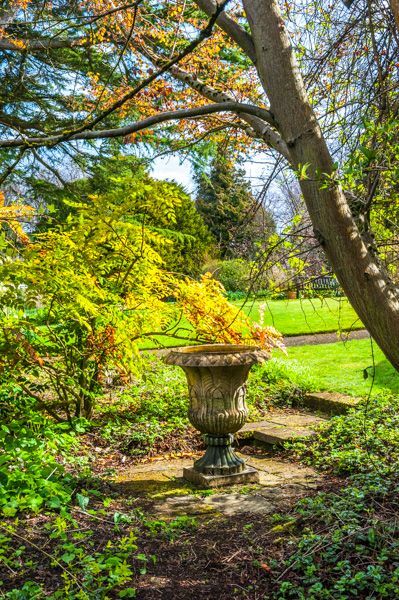 On the outskirts of Edinburgh is the hidden delight of Malleny Garden; a 3-acre walled garden set in a landscape of woodland, with colourful herbaceous borders and collections of old roses. Enjoy scented flowers and clipped yew trees planted in the 17th century. 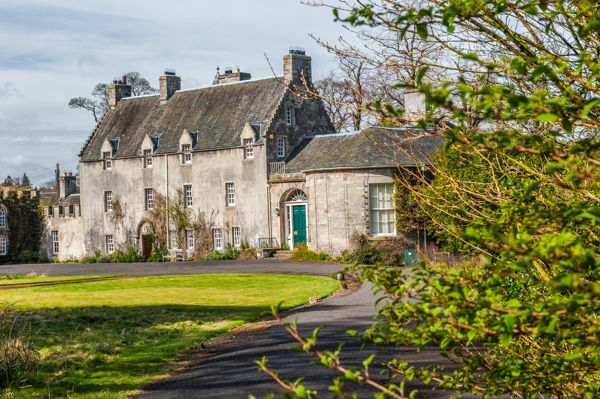 The first record of an estate at Malleny dates back to 1330, but the first house we know of was built in 1478. 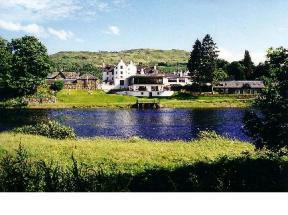 In 1637 Sir James Murray of Kilbaberton built a house at Malleny, then a short ride from Edinburgh. 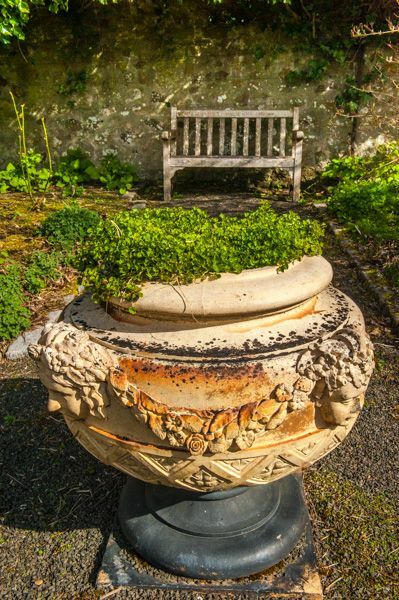 Though the city has encroached on the Malleny estate over the centuries the house is still here, surrounded by peaceful gardens. A pair of reception rooms were added to the house in 1810 as part of the Georgian wing, and these are occasionally open to the public in the summer months. In 1882 the Earl of Rosebery bought the estate, then promptly leased it to tenants. One of these was Sir Thomas Gibson-Carmichael, who added several impressive wrought-iron decorative structures to the gardens. Next to the house is a striking doocot with a saddleback roof. The doocot is not usually open but can be visited by prior arrangement. The gardens are a haven for colourful and scented flowers, with mixed borders planted with perennials and shrubs. Come in the summer and you can enjoy the scent of clematis mingling with philadelphus and lavender. There are over 150 varieties of roses at Malleny, including a National Collection of 19th-century shrub roses. 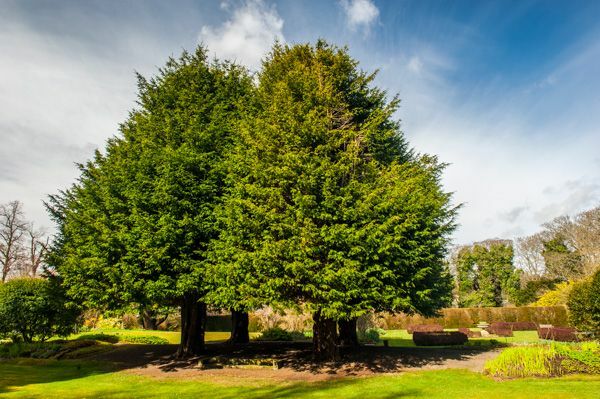 Perhaps the most famous feature at Malleny is four large yew trees known as The Four Evangelists. They are so large that a special hydraulic lift has to be used for clipping the tops of the trees, an operation carried out in alternate years. 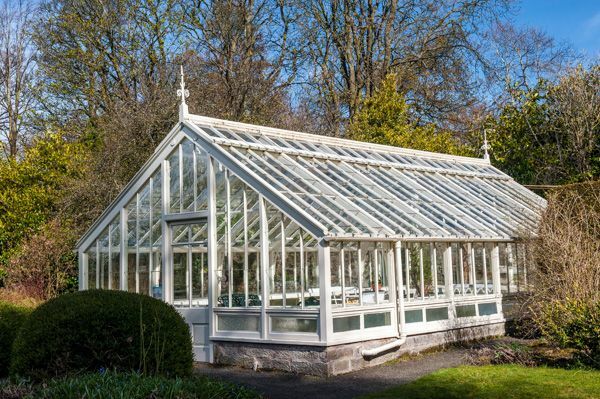 Also in the gardens are a pair of Victorian glasshouses, an organic vegetable garden and an herb garden laid out in geometric style. They say that getting there is half the fun; in the case of Malleny Gardens getting there proved challenging, as our satnav tried to send us down a track along the south bank of the River from Currie. As we quickly discovered, that was incorrect. 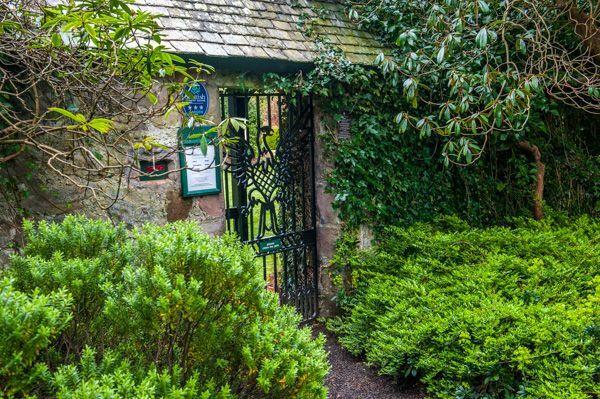 The garden is signposted from the centre of Balerno village. Turn south off the A70, past the school, and turn into the drive to the rugby club, following the signs to arrive outside Malleny House. The signposting is a bit haphazard, and we wondered several times if we'd lost our way. There is a small parking area near the house, which is private. 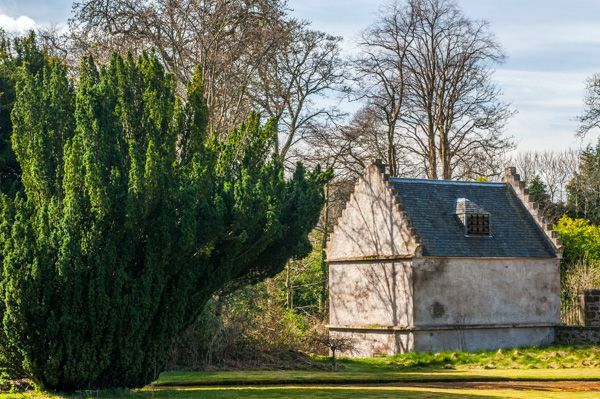 You can see the 15th century doocot on the far side of a lawned area, and an ancient fountain half-hidden in the trees, but a sign directs you to the garden entrance to the right of the house. 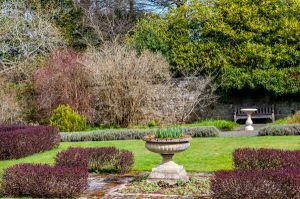 There is no formal admission, just an honesty box, and though there is a map outside the garden showing the general layout of the site there is no other map or any kind of information anywhere inside the walled garden. 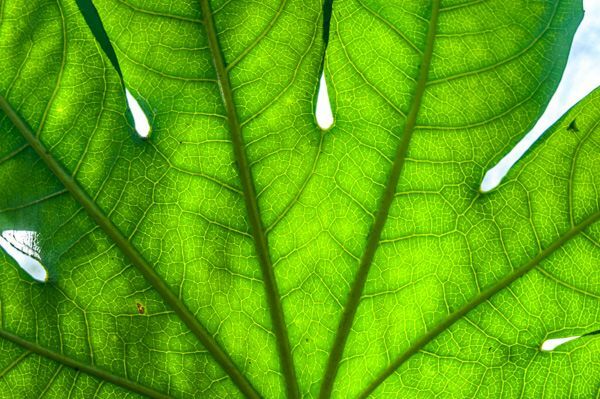 That's a good thing in that it adds to the informal and relaxed feel of the garden, but it does mean that if you are interested in learning about any of the garden features, you're out of luck. The Four Evangelist yew trees are front and centre; they face you immediately on entering the walled area, while the Victorian glass houses are obvious, to your right. 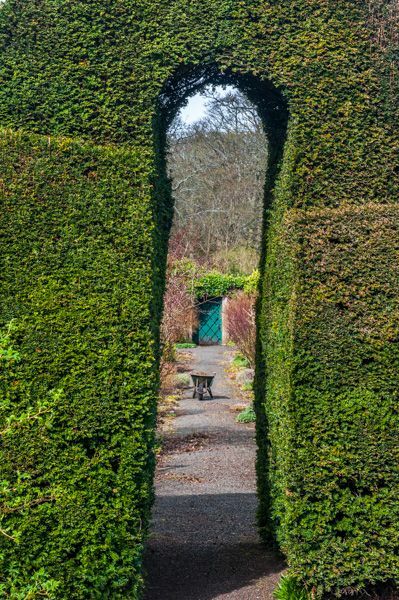 A clipped hedge helps separate the garden areas, with small informal rooms on either side.